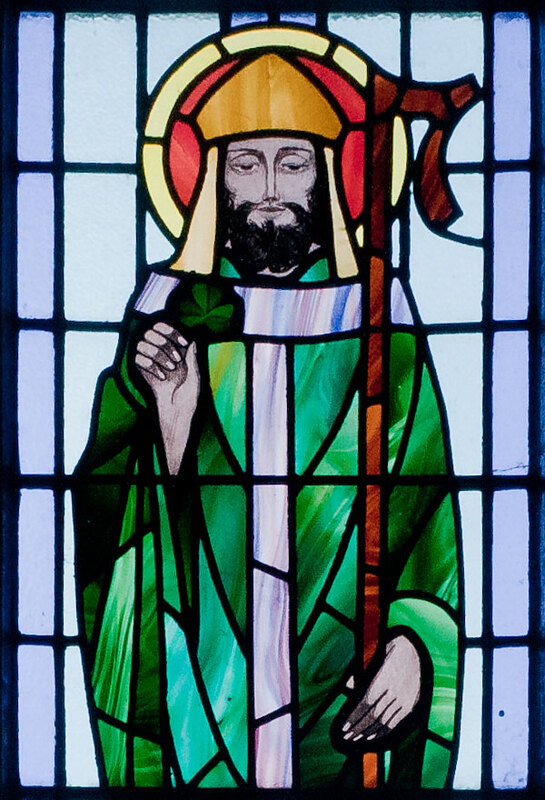 Before you celebrate with Guinness, educate yourself on the real St. Patrick. It’s that time of year again where people from all over the world get together to drink green beer, listen to Celtic songs and adorn themselves with shamrocks. t We often associate St. Patrick’s day with the Irish culture, traditions and stereotypes, but do we really know the deeper meaning behind the symbolic little green leprechaun? Here is a guide to the widely celebrated holiday, by the end of which you might find yourself wishing people a Happy St. Patrick’s day in Gaelic, or a Beannachtam na Feile Padraig! SUBHEAD: Who is St. Patrick? You might find it interesting to know that March. 17 is not actually exclusive to only St. Patrick. In the Catholic faith, March. 17 is a day of feast for St. Jan Sarkander, St. Paul of Cyprus, St. Ambrose of Alexandria, St. Gertrude of Nivelles, St. Joseph of Arimathea and Blessed Peter Lieou. 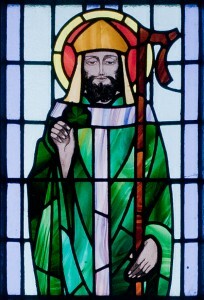 Despite what he is most known for, the patron saint of Ireland was actually born in Scotland. However, St. Patrick spent a large part of his life in Ireland. As a teenager, he was kidnapped, taken to Ireland and forced into slavery. After several years of prayer, Patrick had a dream where God instructed him how to escape. He succeeded and was reunited with his family. Inspired by another dream, Patrick joined the priesthood and spent the majority of his life preaching in Ireland until his death on March. 17, 461, while he was in his ‘70s. Why are four leaf clovers considered lucky? While he was preaching, St. Patrick used three-leaf clovers, (also known as shamrocks) to explain his teachings of the trinity – the Christian understanding of one God in three forms. Some Christians believe that the fourth leaf represents the Grace of God or that the four leaves are a representation of the cross. According to an information based website titled lucky-four-leaf-clover.com, before St. Patrick’s time, the Druids in Ireland believed that shamrocks allowed them to see evil spirits and four leaf clovers gave protection. Apparently, the odds of finding a four-leaf clover are 10, 000 to one, and the four leaves stand for faith, hope, love, and luck. According to Christian legend, Eve is said to have carried a four-leaf clover with her when she left the Garden of Eden. That means that anyone who has one can claim to hold a bit of Paradise,” adds the website. What does Irish cuisine look like? British food has a bit of a bad rep for being bland, but here are some exceptions! Very hearty and filling, a traditional Irish breakfast consists of a fry-up, beverages and toast, according to yourirish.com. The fry-up, as its name implies, is made of fried foods including bacon, eggs, sausage, pudding (which is a cake, not the creamy stuff we all know as pudding), vegetables and bread. Essentially, fry up whatever you find in your fridge and cupboards. Extra points for authenticity if the bread is homemade! If you are looking to find recipes to make bread for your St. Paddy’s party, visit www.catholic.org/saints/saintpatrick/recipes.php. There are over 40 recipes, including the delicious sounding sausage and potato coddle, sweet potato bake, lamb stew, and for dessert, creamy Irish liqueur fudge. Just as a heads up, a lot of these recipes contain potatoes, alcohol or both. Don’t forget to wear green! Beannachtam na Feile Padraig!